Lee is a native Tallahasean growing up on the Southside of Tallahassee. He graduated from Leon High School and enrolled at Florida A & M University where he received his BS degree in Business Administration. Lee is a very involved member of the Tallahassee community. He is a committed volunteer in the Southside schools. 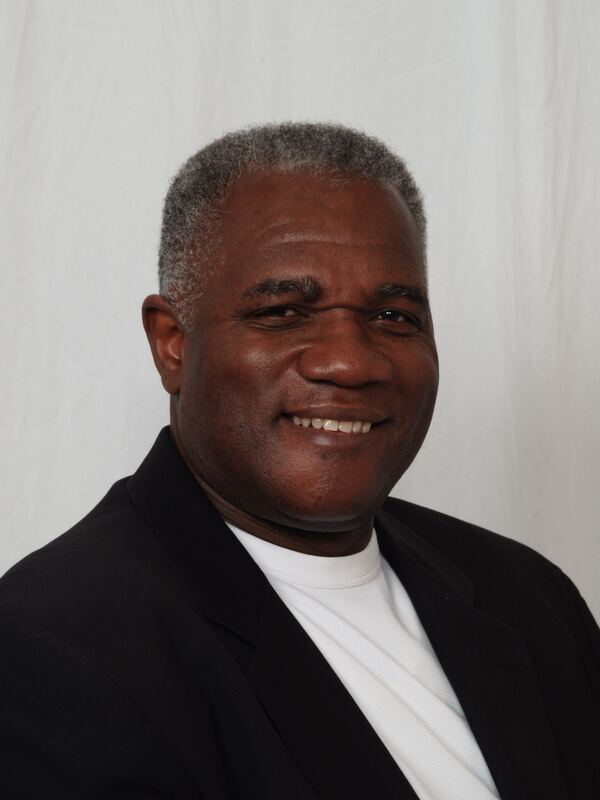 He is also an active member of St. Mary's Primitive Baptist Church, Sunrise Rotary Club, Leads Three, Leon County Workforce Board Member, Past Board Member of Tallahassee Chamber of Commerce. The truth is that Lee is involved in numerous other local and state organizations in both support and leadership roles. He has 25+ years of successful experience in Insurance Sales and Service. He worked as an agent for Allstate Insurance Company for 20 years earning numerous awards for his dedication and service. He is currently an independent agent, the founder, owner and operator of Lee Harvey Insurance Agency, LLC. As an independent insurance agent he has established relationships with a variety of reputable insurance providers which allows him the flexibility to offers products to meet the varying needs of his clientele. Lee is a hard working, dedicated professional committed to making a positive difference. Be assured that "Lee Harvey Is A Name You Know and Can Trust."